If you’ve read our previous post, or if you’re subscribed to our mailing list, you’ll know that we sent out a QSun survey on July 2017, and respondents were entered into a draw to win a $50 Amazon gift card. We’re happy to know that 75% of you rated our app ⅘ stars or higher. We’re taking your feedback into account, and looking into incorporating skin aging prediction and vitamin D calculation into our app. Be on the lookout for an exciting update coming soon! Finally, now is the moment you’ve been waiting for! 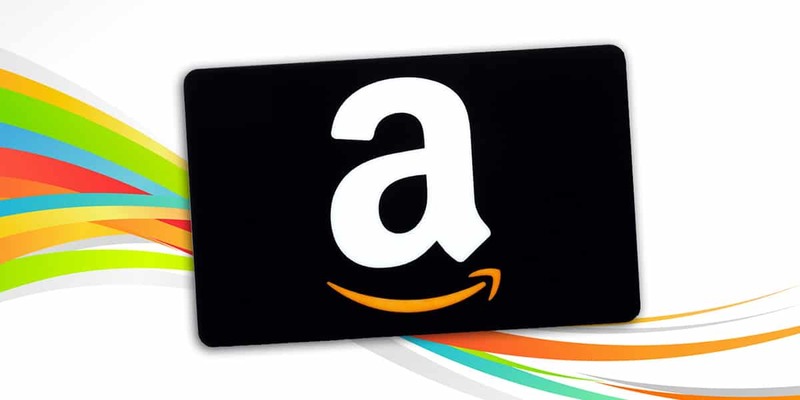 The winner of the $50 Amazon gift card is Ashley Jones from Florida! Congratulations! Once again, we’d like to thank everyone for participating.